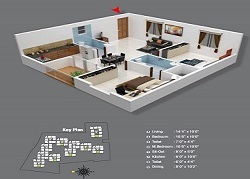 Golden Arena is spread across 6.25 acres of land parcel. 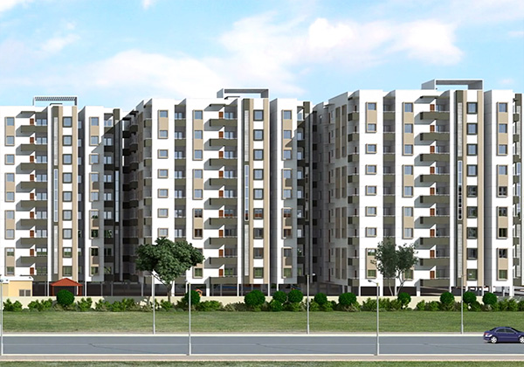 This residential enclave has 720 units sheltered in 10 blocks. 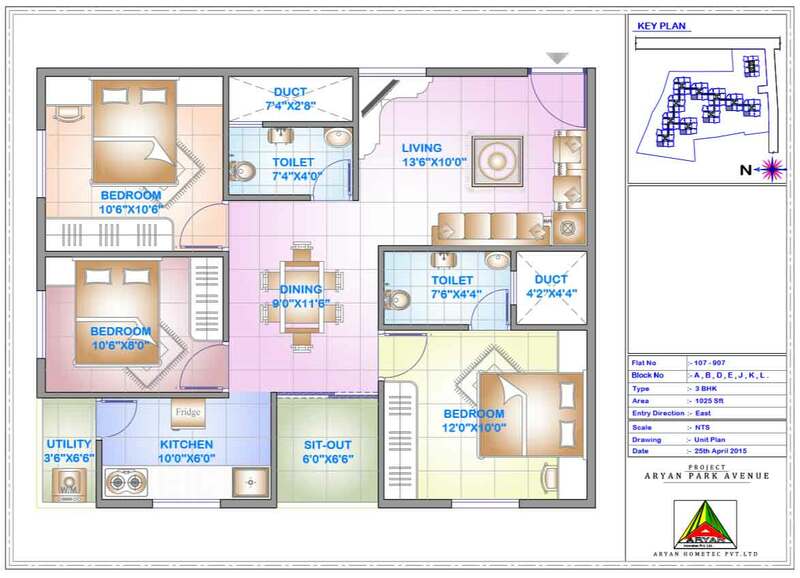 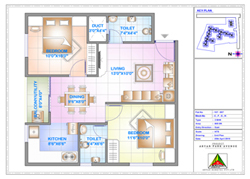 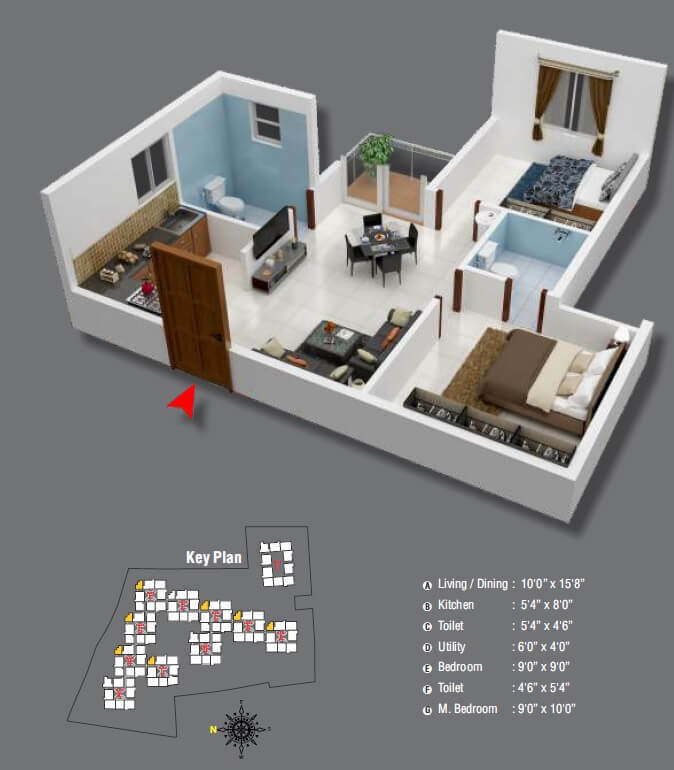 It is offering 2 & 3 BHK ranging from 633 Sq. 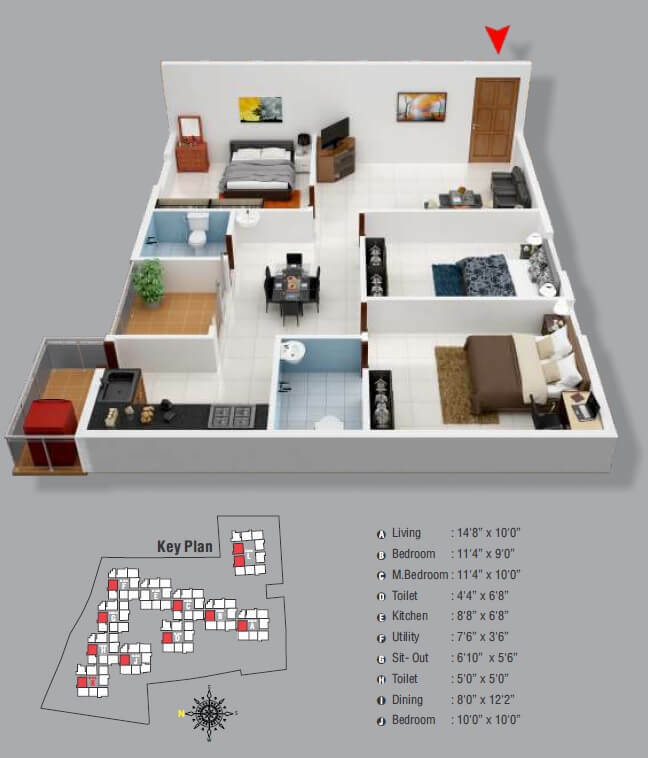 Ft. to 1033 Sq. 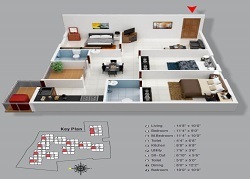 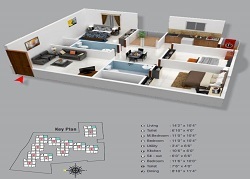 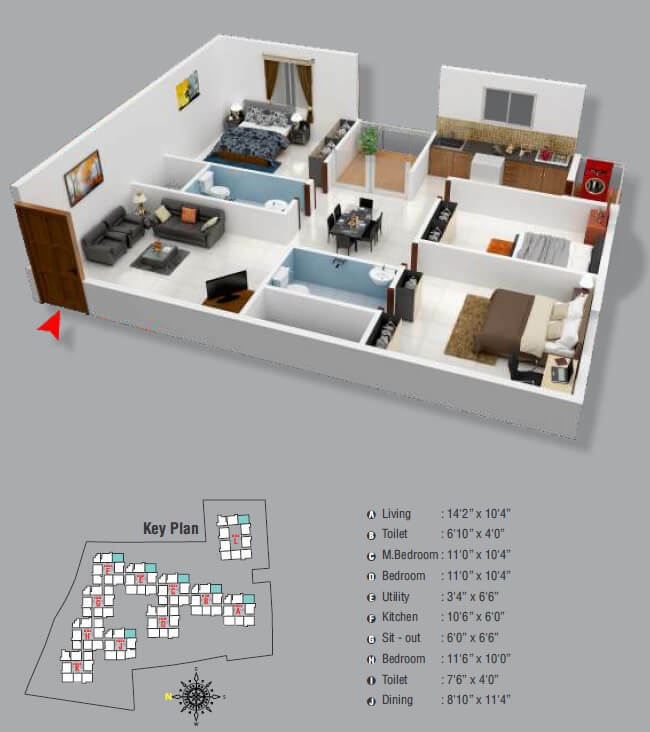 Ft. which are designed carefully for comfortable living with world class amenities. 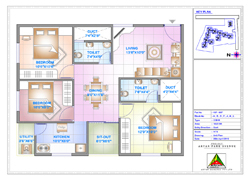 Aryan Hometec are a dedicated, experienced and competent team of construction professionals. 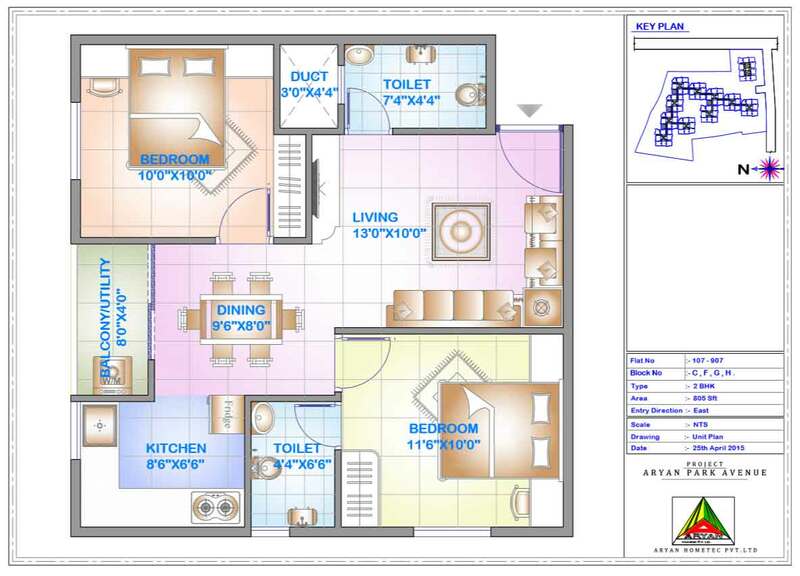 Aryan Hometec aims to value and asses customer needs and to materialize the same by delivering the most practical, safe and high quality building solutions at affordable prices.